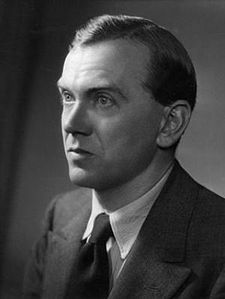 Henry Graham Greene, OM, CH (2 October 1904 – 3 April 1991) was an English novelist and author regarded as one of the greatest writers of the 20th century. Combining literary acclaim with widespread popularity, Greene had acquired a reputation early in his own lifetime as a great writer, both of serious Catholic novels and of thrillers (or “entertainments” as he termed them); however, even though shortlisted in 1967, he was never awarded the Nobel Prize for Literature. Through 67 years of writings which included over 25 novels, he explored the ambivalent moral and political issues of the modern world, often through a Catholic perspective.